Apple tried to convince us last month that the iPad Pro could replace our desktop rigs, a prospect of which I was tepid on to say the least. 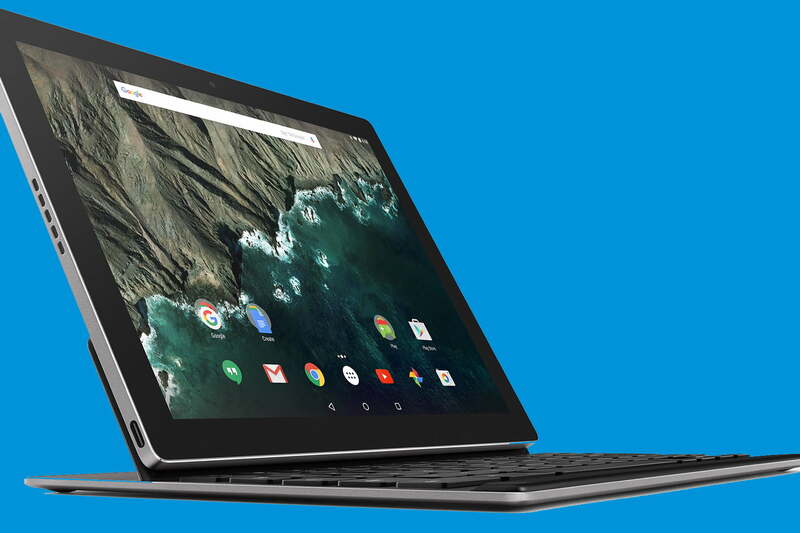 Then, a few weeks later, Google revealed the Pixel C, a device that isn’t exactly a Chromebook, but also isn’t just an Android tablet. The PC market is becoming harder and harder to define. It’s no longer a battle between Mac and Windows alone, and that has troubled Microsoft, which has struggled to become relevant, first with Windows Phone, and now with Windows 10. So how does a company, once thought to be monopolistic, restore its reputation after being torn to pieces by its own demographic? 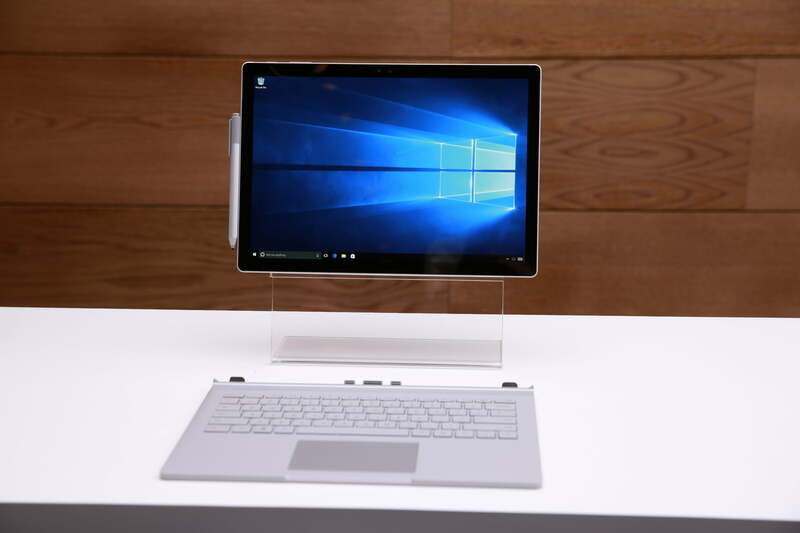 Enter the Surface Book. It was only three years ago that Microsoft decided to bestow upon us its first convertible 2-in-1 laptop, dubbed the Surface RT. It was a powerful tablet that integrated the mobile-style apps from Windows 8 but neglected x86 program support. 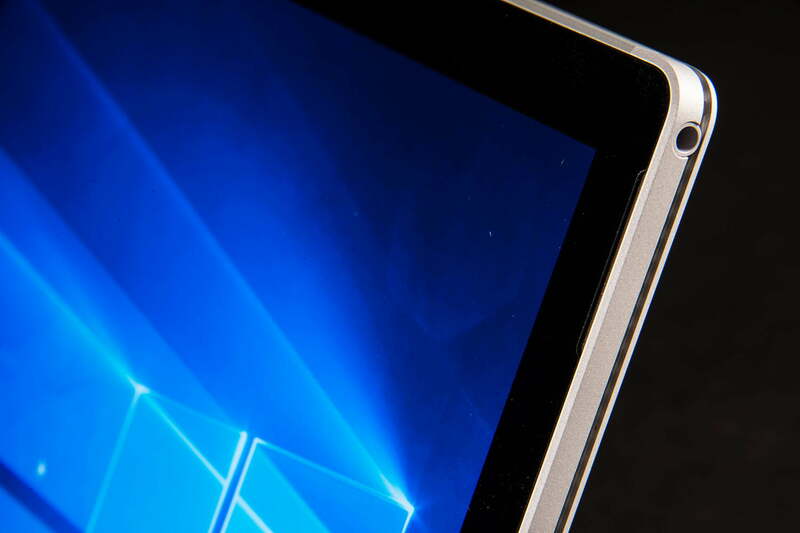 A few months later, the Surface Pro turned that around, opting for a full Windows 8 experience on a pint-sized touch-screen display with a desktop-class i5 CPU and a trendy snap-on, snap-off detachable keyboard. The Surface Pro was precisely what the world wanted from Microsoft. Finally, an attractive tablet with the power and functionality of a desktop to back it. Now Microsoft taken the concept that popularized the original Surface Pro and scaled it to a laptop, sporting a full-size, 13.5-inch PixelSense display, linked by a proprietary hinge to a stylishly designed new keyboard. 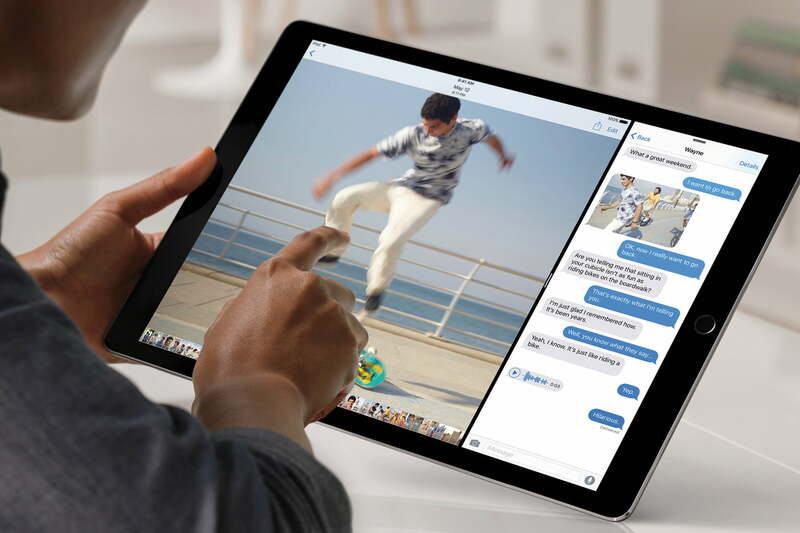 It’s like a Macbook Pro, but can also be used as a tablet. Microsoft is different from Apple. It’s enjoyed the freedom to do whatever it wants with its software for a few decades now, and left hardware for others to deal with. Where Apple’s most important qualities lie in the fact that its hardware is developed in conjunction with the software, Microsoft has left hardware makers free to do what they will with Windows. For many of my friends in tech, the Surface Book is the only Mac they’d ever buy. Because that’s essentially what it is. It’s Microsoft’s last-minute answer to the high-end laptop line Apple has succeeded with for years now. Catering to artists and creatives, it’s even hoping to pick up a few outsiders along the way. But, mostly, it wants to inspire other Windows PC makers to come up with better ideas for products. But those who were once leaders in OEM computer manufacturing have either stagnated or moved on altogether. IBM sold its PC division to Lenovo and has focused on enterprise ever since. HP is attempting to do the same by splitting up. Dell just announced that it’s going through with the largest acquisition in tech history, buying out EMC for $67 billion. Though it still competes in the consumer hardware space, Dell clearly sees enterprise as its ticket for future growth. And, unfortunately, the few contenders still dedicated to the consumer race — Lenovo, Asus, and Acer for example — aren’t experiencing much growth. Others who’ve tried to enter the market fresh, like Samsung, have found other, more lucrative sources of revenue. The PC market is struggling, and for good reason. People aren’t as inclined to upgrade as frequently as they once were. Annualized revisions to smartphones and tablets that customers just need to have are getting in the way of that. What’s even more obtrusive than the ubiquity of the smartphone’s replacements of once desktop-exclusive features is that almost no one in the space is working to combat it with innovation. It isn’t without reason that Apple’s Macs have been seeing the most growth as of late. After all, it’s only laptop brand with any sort of intuitive mobile compatibility, the only one to introduce radical new designs, like Force Touch and the single-port MacBook. The Surface Book is trying to perfect what no one else in the industry is doing — creating one device that can truly handle all of our tasks. From watching Netflix in bed to video editing to doodling to creating beautiful websites, the Surface Book looks to finally have achieved the dream of the all-in-one. Microsoft has been saying for years that it’s wanted to create a device that does it all. That was the original vision of the Xbox — one device to control your living room. The Surface Book goes even further, becoming your one device for all productivity and entertainment. Okay, so it’s not powerful enough to play every PC game. But you can always stream cross-platform titles from your Xbox One. No one else is doing this with their laptops, but in an age where computer analysts are running around in circles yelling, “The PC is dead! Long live tablets!” — I fail to see why. What Microsoft presented to us as “one last thing” in its two-hour devices event held earlier this month isn’t a Dell XPS or a Lenovo ThinkPad. 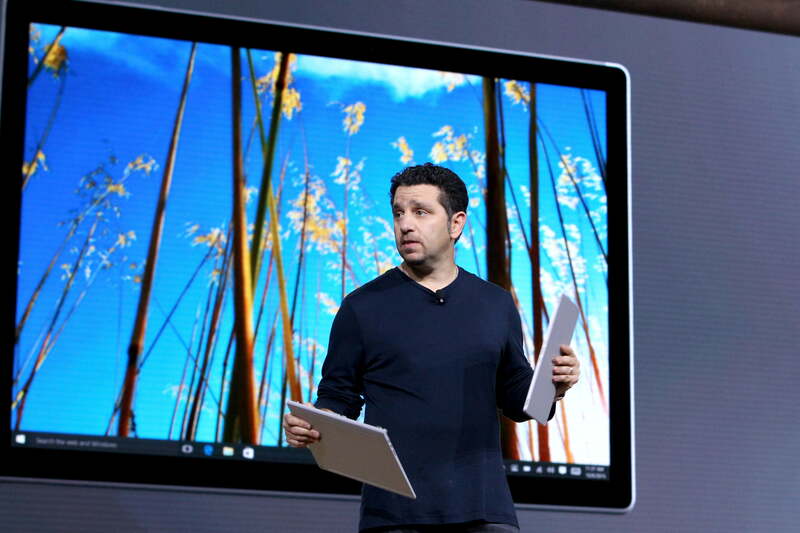 Instead, the Surface Book is Microsoft’s implementation of Apple’s dream. It’s hardware made by a software company. But words are different than actions. Microsoft’s intent may be to target Apple, but it’s easy to see how PC manufacturers could get caught in the crossfire. PC makers, be wary. Microsoft may be your newest, greatest enemy.